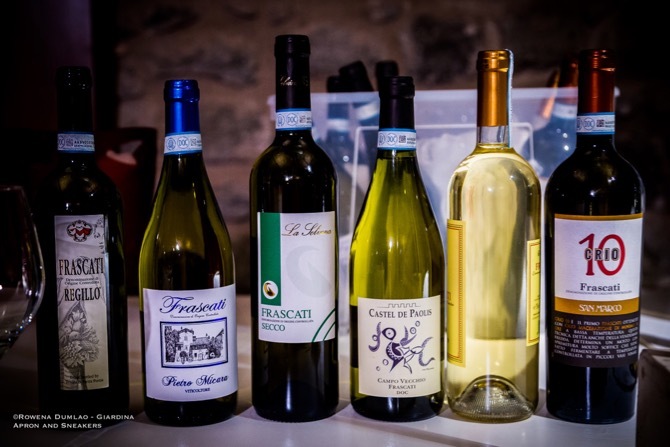 Frascati is an Italian white wine named after the town of Frascati which is located just outside Rome. 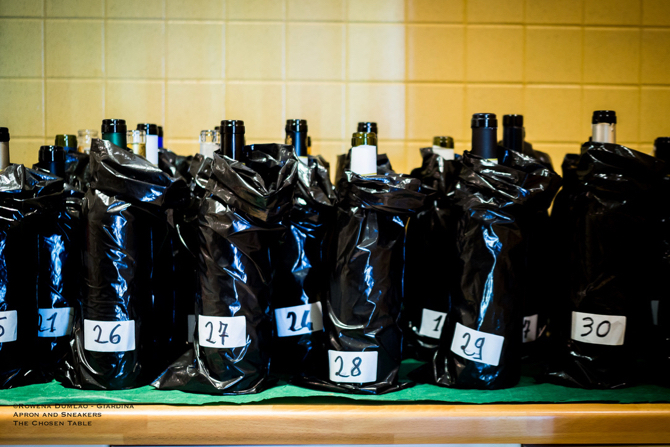 It has gained the Denominazione di Origine Controllata (DOC) status in 1966 and DOCG status in 2011. 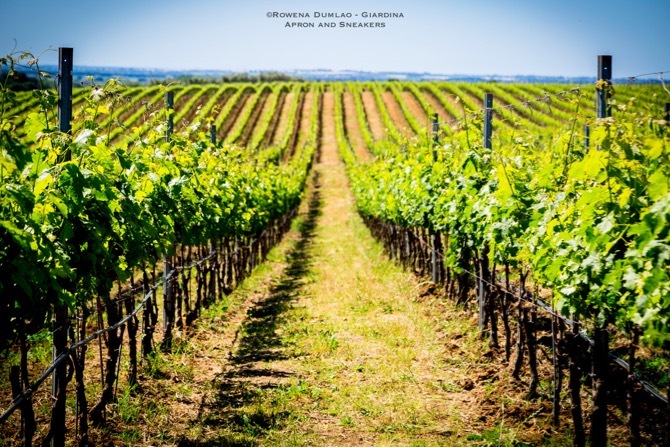 The Frascati DOC wine is obtained from the grapes of the vineyards in the designated areas which are at least 70% Malvasia di Candia and/or Malvasia del Lazio (Malvasia Puntinata), and 30% maximum of Bellone, Bombino Bianco, Greco Bianco, Trebbiano Toscano, Trebbiano Giallo, either alone of combined. 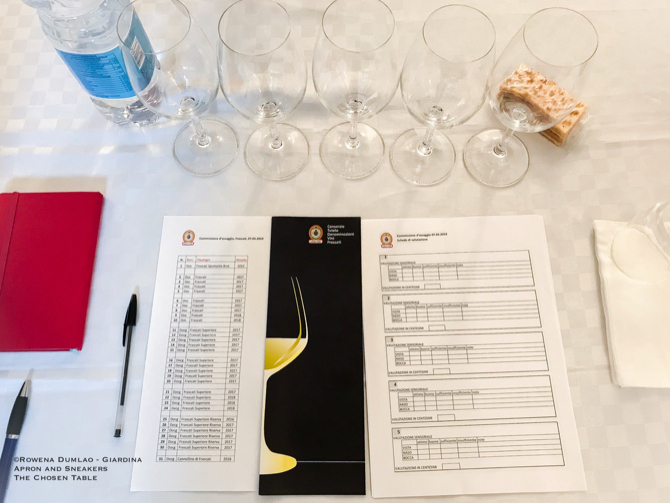 The Frascati Superiore is subjected to a maturation period of not less than 12 months, of which 3 months of aging in the bottle may bear the additional mention of Riserva. 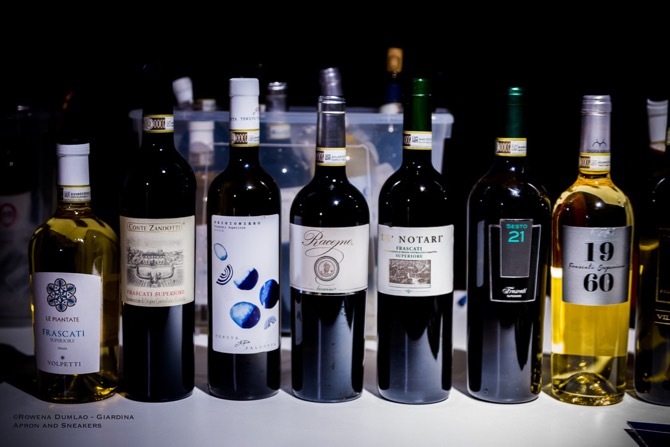 Even if the two climatic years have produced quantitatively lesser wines, the quality of the Frascati DOC and DOCG kept their distinguishing characteristics. Straw yellow, from light to medium tones with golden highlights for the Riserva, the youthful and mild personalities of the Frascati DOC to the riper and more determined elements of the Superiore and Riserva and most often with the distinctive white floral aromas and yellow stone fruits and pineapple for the more aged ones, as well as good acidity and sapidity in the mouth.